The Nike Flex Shorts combine soft, stretchy fabric with sweat-wicking technology for comfort from the clubhouse to the final green. The waistband is textured to help secure a tucked-in top for zero distractions. Nike Flex fabric stretches with your body. Elastic waistband stretches for a snug feel. Waistband is textured at the back to help secure a tucked-in top. Fabric (heather): Body: 93% polyester/7% elastane. Pocket bags: 100% recycled polyester. Fabric (solid): Body: 90% polyester/10% elastane. Pocket bags: 100% recycled polyester. Free standard delivery with your NikePlus account. Standard deliveries arrive in 3–7 days; we deliver 5 days a week. 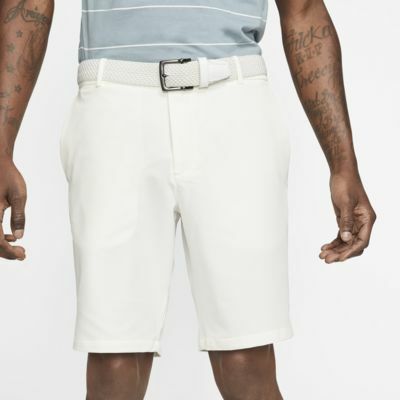 Very lightweight and comfortable golf shorts. The elastic waistband is a great feature as well. 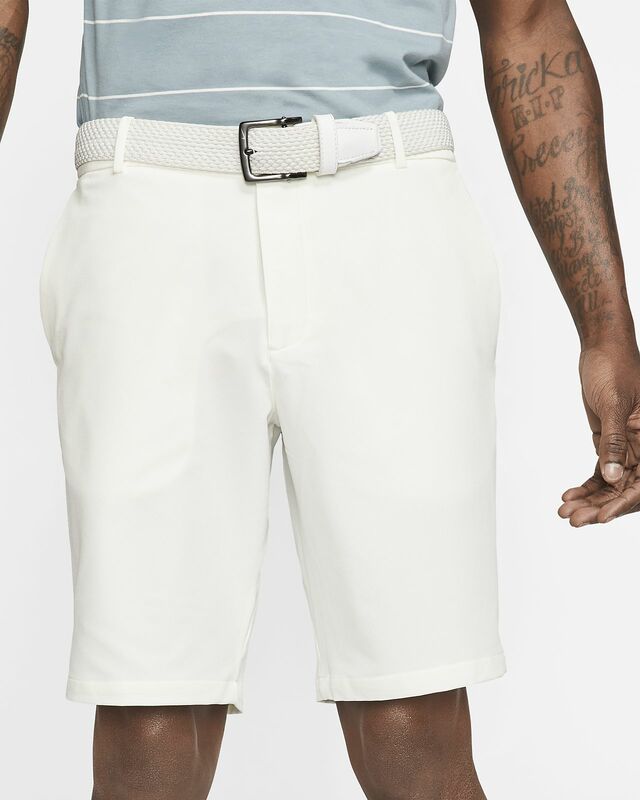 Materials are great and looks good on and off the course. These shorts looked and fit great when I bought them. But they were worn, faded and sun bleached after a month of play. All my old nike goods are outlasting the new products I am buying. And they are not nearly as functional as they use to be. I would never pay full price for their items, and I don't recommend them to my friends.